We know meeting someone for the first time can be intimidating, and going to a new church for the first time can be nerve-racking. We want to help make your first experience at Grace Community Church a great one! Grace Community Church is located at 450 Spanish Wells Road on Hilton Head Island, South Carolina. Find the location map by clicking here.  HOW LONG IS A GRACE SERVICE? In total, a Grace service is about 60 minutes in length. Services begin with the Worship Team leading the church in music - song lyrics are projected onto the screens so you can sing along and/or engage with worship however you feel most comfortable. After the music portion of service is complete, the pastor will share an encouraging message. WHAT'S THE CULTURE LIKE AT GRACE? Sunday's at Grace are exciting, casual, and relaxed. Come as you are and expect to feel welcomed as our guest. Our weekend services consist of friendly environment, blended music, and a message allowing you to authentically experience God. Whatever you normally wear. We are more concerned with meeting you than with what you wear. At Grace Community Church you’ll see nearly every style of clothing. Since we are located in a resort area people come in jeans, polo shirts, khakis, shorts, etc… so come dressed casual and comfortable. From the moment you pull onto campus, our parking team and greeters will help you find your way. If you have elementary age or younger children there are designated parking spots for you and your children to access the building a little easier. There is also a designated section for our guests. Our greeters will meet you at the door to help with directions for signing in children and/or where to go. Feel free to ask any of our volunteers and greeters for help or directions. We will be happy to help you. We believe that kids should have a blast at church every single week - and at Grace Kids, we make this a priority. The other thing we make a priority is your children’s safety. Because of that, we have a detailed check-in process for our Grace Kids program the first time that you visit. You’ll want to leave yourself an extra ten minutes to get signed in for the Grace Kids experience. Grace Kids is offered for kids ages infant through Grade 5.
what if my children need me while i'm in the service? 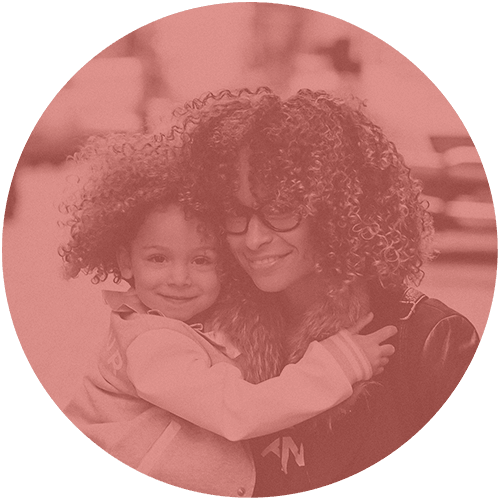 How do i drop off and pick up my children? Each week when your child checks in for children’s church you will receive a name tag that also serves as a security tag. They will be matching tags…one for the parent and one for the child. If your child needs you during the service, our children’s ministry staff and volunteers will be able to find you in our worship center. The parent tag and the matching child’s tag will also serve as a security in releasing the children with their parents. how do i learn more about the church?  To learn more about our church and the ministries that Grace Community Church is involved with, please visit our ministries page. Also ask about our Discovery Class. The Discovery Class will answer questions you may have about our church, membership and show you some opportunities for getting “plugged into” Grace Community Church. Call the office for details about the next class. Call the church office 843-681-6698 or email us gracechurch@gracehhi.org. Ready to check out Grace Community Church in person? We can't wait to meet you in person. Simply fill out the form below and we'll make sure to give you the VIP treatment upon your first visit. "Honestly, I was a little anxious attending Grace for the first time...a little unsure of what to expect. But as soon as I walked through the front doors it felt like home."